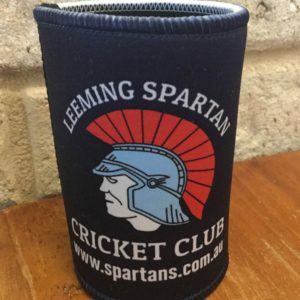 On behalf of the entire Leeming Spartan Cricket Club family, we are deeply saddened by the passing of one of our own in Rob McNeil over the weekend. He was aged in his mid-sixties. Rob was the 358th player to represent the Spartans, debuting in 1981 (the first time the club moved to field five sides), before retiring in 1988. A commandeering all-rounder, Rob played 65 matches and also captained our Fourth Grade side for a total of 18 games over two years. His last appearance for the club was his attendance during our recent First Grade standalone match against Cockburn in November 2015. 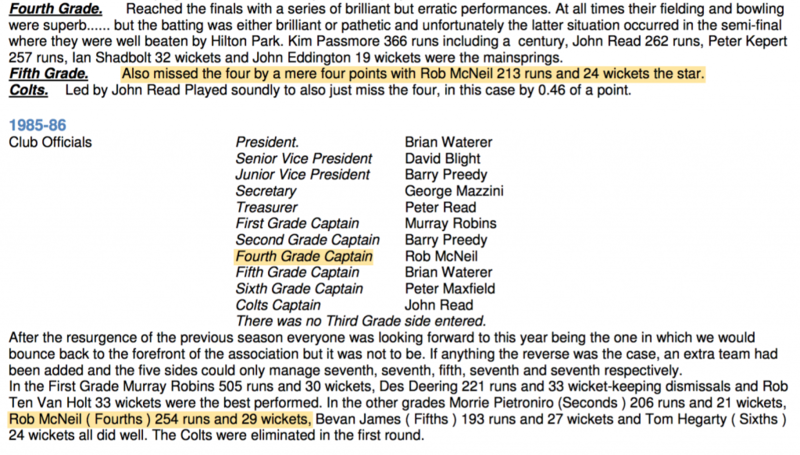 Rob was the star for our 5th Grade during the 1984/85 season, in which he amassed 213 runs and 24 wickets as they missed out on the finals by a mere four points. 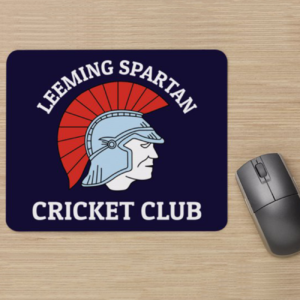 He bettered that effort the following season with 254 runs and 29 wickets in the Fourth Grade as captain.